For families looking to adopt from Africa, Burkina Faso is a wonderful country option. While there are many reasons why this is true, one of them is that Burkina Faso is signatory to the Hague Adoption Convention. When a family adopting from Burkina Faso is matched with a child, the process follows procedures as outlined by Hague requirements that both the United States and Burkina Faso must comply with. After referral, these necessary preliminary steps must occur before the court legal process begins, in order to ensure that the child will be approved for a visa from the U.S. Embassy. This is the general process for families once they have received a referral from Burkina Faso; each country has a slightly different process, even if they are a Hague Convention country. Families are always overjoyed to receive the news that they have been matched with a child in need, sometimes after waiting for many months or years, depending on the country. 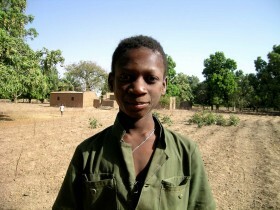 In Burkina Faso, after being matched with a proposed child by the central authority, the family must formally accept the referral by writing an acceptance letter. This acceptance letter is submitted by our in-country staff to the central authority, The Office of Placements and Adoptions at the Ministry of Social Affairs and National Solidarity, or more commonly referred to as “the Ministry”. 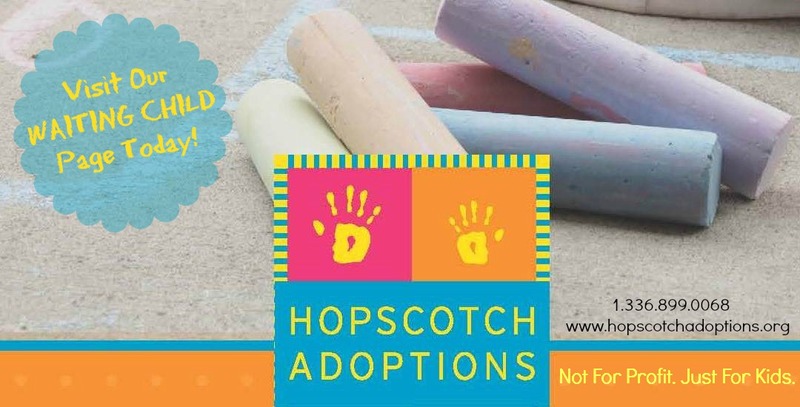 The family expresses their desire to adopt the child they were matched with and their commitment to loving the child and providing a permanent home. Once this letter is delivered to the central authority, they issue a formal letter approving the match of the child with the family. The formal letter, issued by the central authority, is translated along with the child’s referral packet and the adoptive parents proceed with filing their Form I-800 Petition to Classify Convention Adoptee as an Immediate Relative with the United States Citizenship and Immigration Services (USCIS). Families adopting from a Hague Convention Country file the I-800A once their home study is finalized. The submission of the Form I-800 form allows USCIS to review the child specific documents and information, and then provide provisional approval for the adoption to move forward. This provisional approval acknowledges that the referral or matching process is compliant with Hague principles and U.S. requirements and that the child qualifies to immigrate to the United States as an immediate relative. Families are notified of the provisional approval when they receive a Form 797C. The child’s file is then sent to the U.S. Embassy in Ouagadougou for further processing. The U.S. Embassy then requires that the adopting parents complete the online form DS 260 which is the Immigrant Visa application. Once the online application is completed and your file is received and reviewed, the U.S. Embassy will issue an Article 5 letter. This letter informs the Ministry in Burkina Faso that the U.S. authority has determined that the family is eligible and suited to adopt, that the proposed child may enter and reside permanently in the United States, and that the U.S. central authority agrees that the family’s adoption process may proceed to the courts to be finalized. The Article 5 letter informs the Office of Placements and Adoptions at the Ministry of Social Affairs and National Solidarity that the U.S. central authority has determined that the family is eligible and suited to adopt, that the proposed child may enter and reside permanently in the U.S., and that the U.S. central authority agrees that the family’s adoption process may proceed to the courts to be finalized. In Burkina Faso, the Article 5 letter is hand-delivered to the Ministry and a transmittal letter is provided with the file to the attorney representing the family in their adoption to present to the court and the family’s petition for adoption can be filed with the court. Understandably, families can be confused when navigating such a complex system! Be sure to keep communications open with your program team and ask any questions you have. 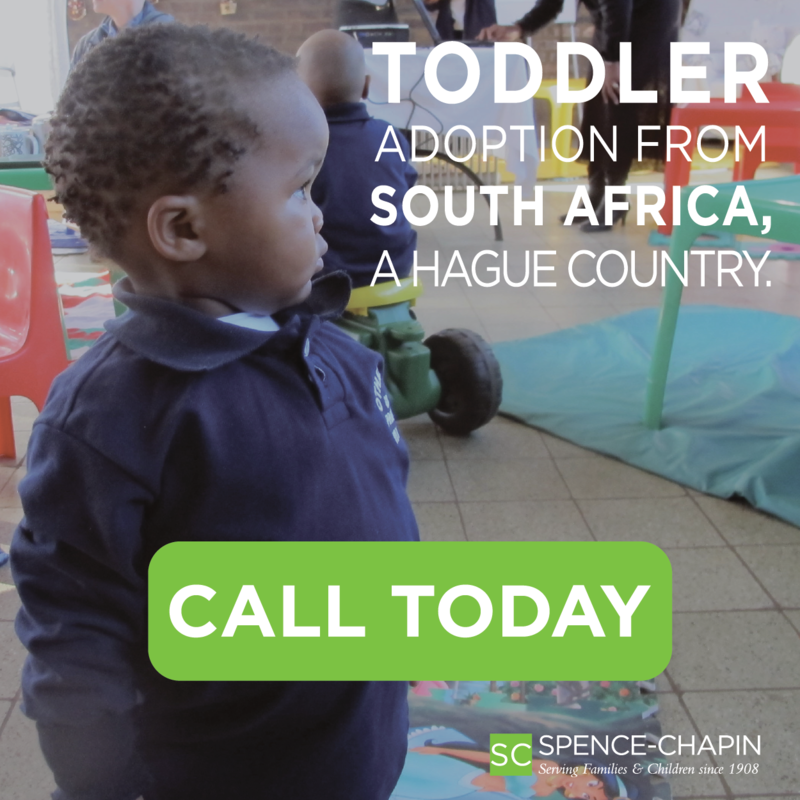 While navigating an adoption from a Hague country can be long, complex and confusing, it does offer families an added level of protection during their adoption process that does not exist in countries that are not signatory to the Hague Adoption Convention.